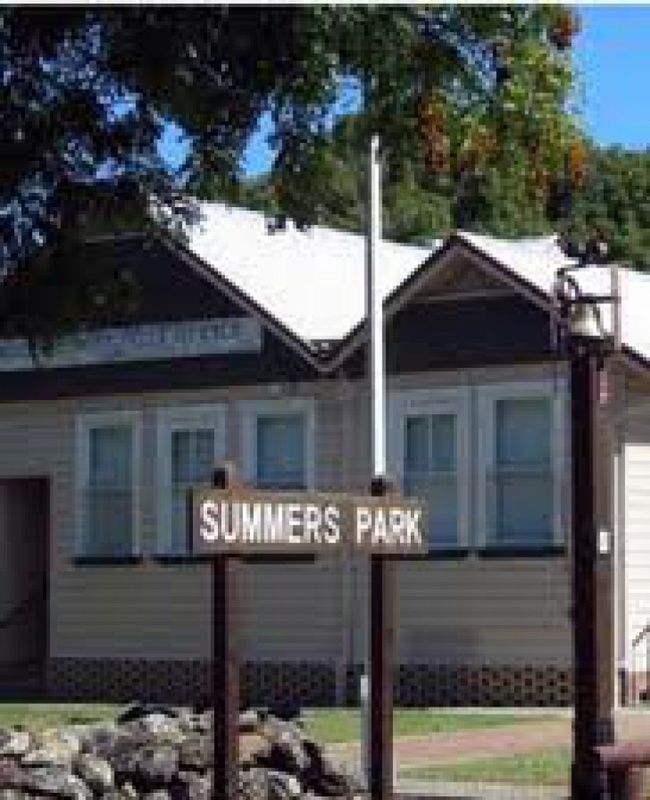 commented on "As a Community Service, we donate a window space to Brunswick Valley Historical Society to promote the Mullumbimby ..."
As a Community Service, we donate a window space to Brunswick Valley Historical Society to promote the Mullumbimby Museum. The Museum regularly changes their display. The current display supports the Community in the push to prevent cutbacks to Mullumbimby Hospital. Which nurses do you recognise in the photos?